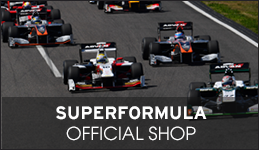 Super Formula Q2, Q3 which were postponed until today (Sun. Aug., 20) got underway at 9:20 am. Car #50 Takashi Kogure, Narain Karthikeyan were the first cars out on the track to begin Q2. With 4 min. in the 7 min. session left, the remaining 12 cars that moved on from Q1 began coming onto the track. 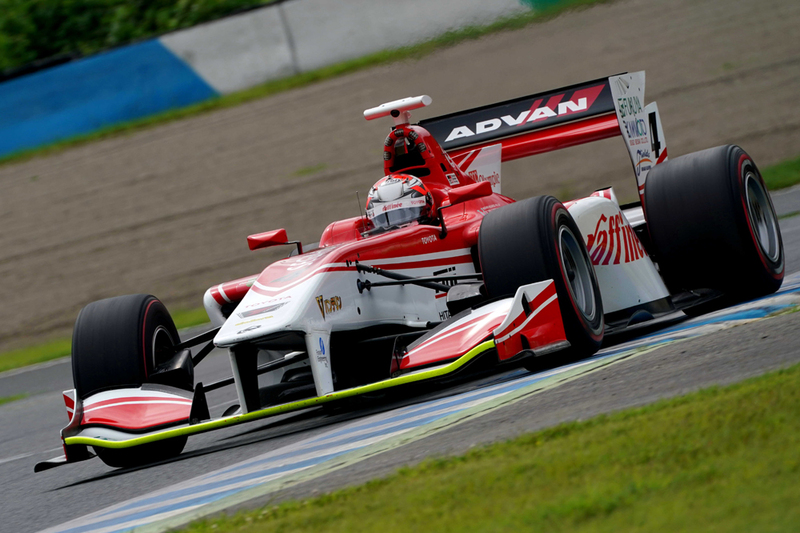 On the last lap of Q2, Tomoki Nojiri set the new course record with a time of 1’31.888 sec. 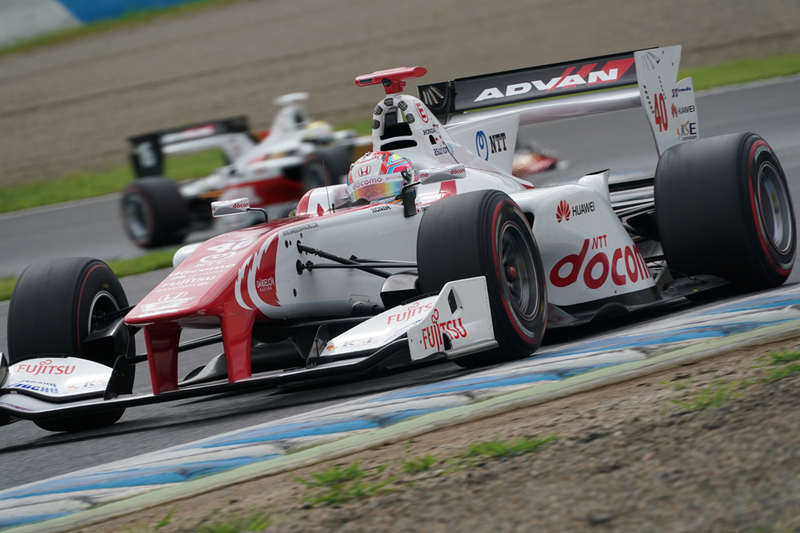 He was followed by Kamui Kobayashi, Kenta Yamashita, Pierre Gasly, Nick Cassidy in the 2nd to 5th spots. Nojiri entered the course for Q3 at 5 min. 50 sec. left in the session. The other remaining 7 cars that moved on from Q2 later followed suit so they could warm up their tires. With 1:11 sec. remaining in the 7 min. Q3 session, the drivers began their fast laps. When the dust settled. 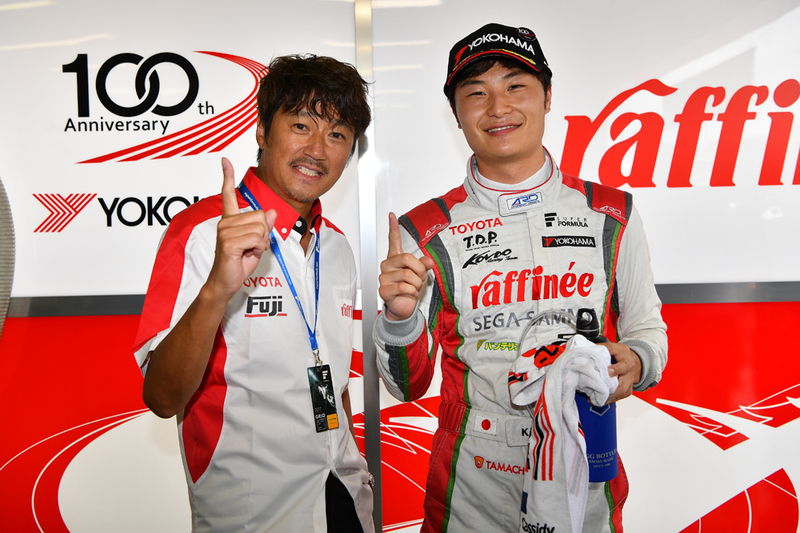 It was Kenta Yamashita who had captured pole position for today’s 52 lap (250 km) race. 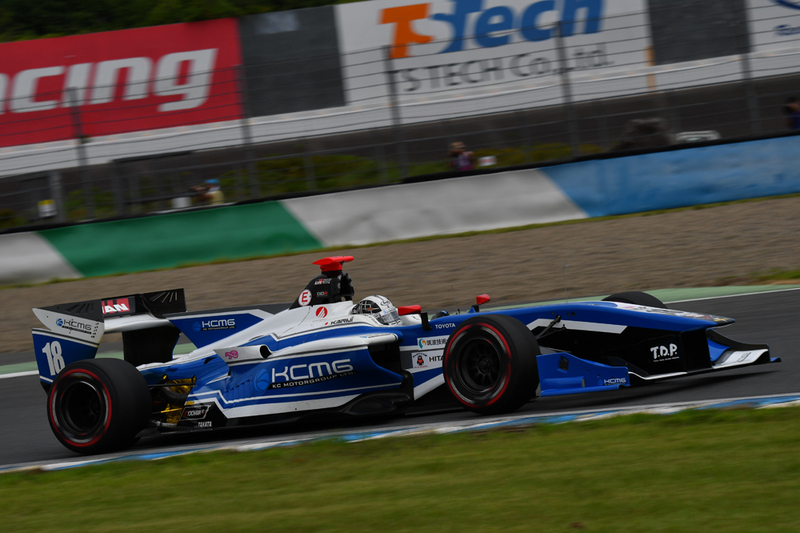 Kamui Kobayashi will be in the 2nd grid, followed by Nojiri in 3rd. Pierre Gasly will be in the 4th grid, Nick Cassidy in 5th, Felix Rosenqvist in 6th, Takuya Izawa in 7th, and Daisuke Nakajima in 8th.